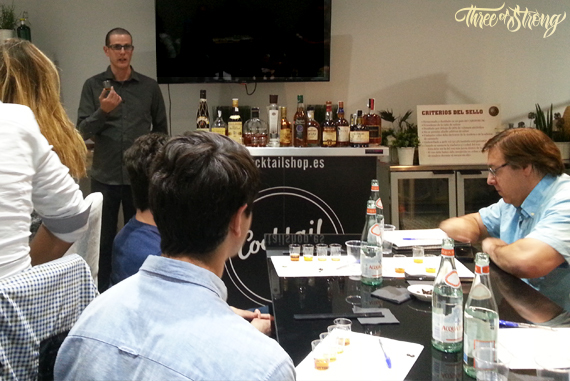 Alberto Pizarro talk us about that project and about the definition of rum, interacting with the knowledge of the professionals who attended to the course. 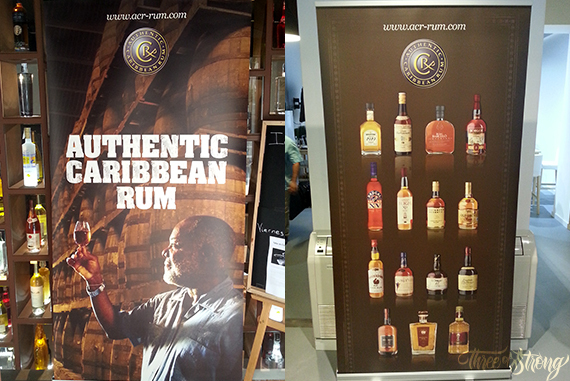 Talking about the ACR Marque, it was designed as a symbol of quality of the rums, to help trade customers and consumers to identify the ACR brands and to promote the development of Authentic Caribbean Rum, showing the diversity and quality of it. The West Indies Rum and Spirits Producers Association, also known as WIRSPA, was founded in the late 60’s and is an association of national rum in the ACP Caribbean and is based in Barbados. It was originally created to promote and protect the interests of members concerned with the distillation, export and marketing. Recently, WIRSPA develops Authentic Caribbean Rum as a premium category in international drinks market and assists his members in improving his methods of production. 1- Fermented and distilled in a country of the CARIFORUM. 3- Distilled under 96% of alcohol volume. 4- Not allowed to add flavour additives. 5- Any color must be derived from wood or the caramel addition. 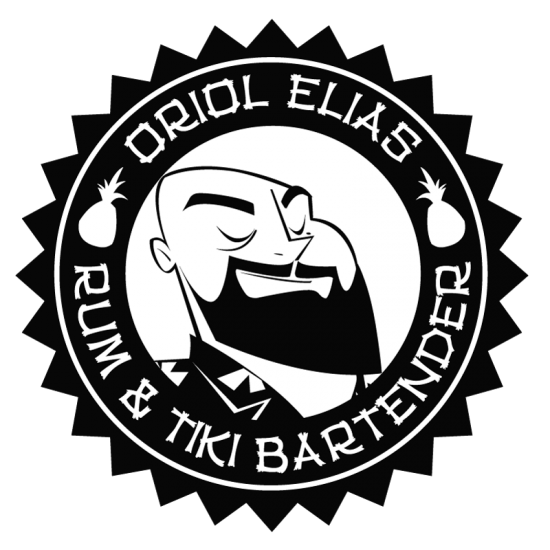 – It has to be the age of the younger rum of the blend. 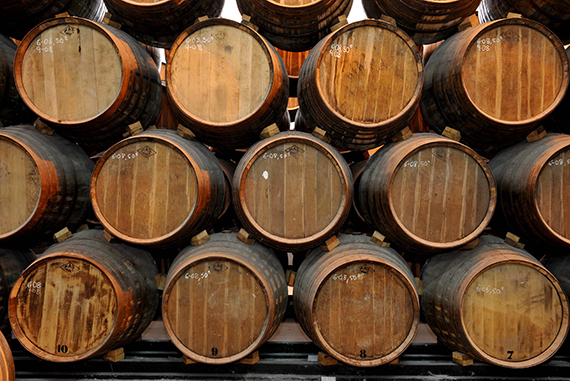 -The rum has to be aged in wood barrels for at least one year. 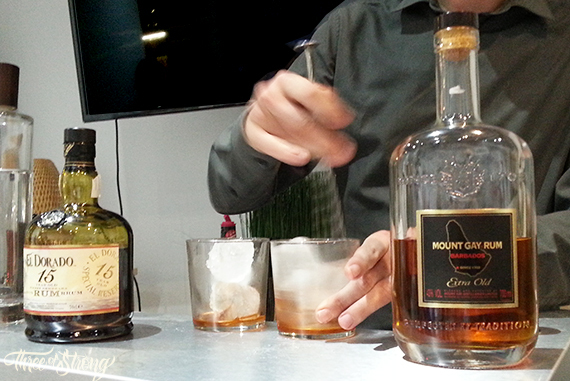 On next posts I’ll talk about the practice part of the Certification Programme and about the ACR rum portfolio.